Kelly is the newest member to the Eye Concepts team. She has an extensive knowledge in her field, with 11 years as a practicing optician. 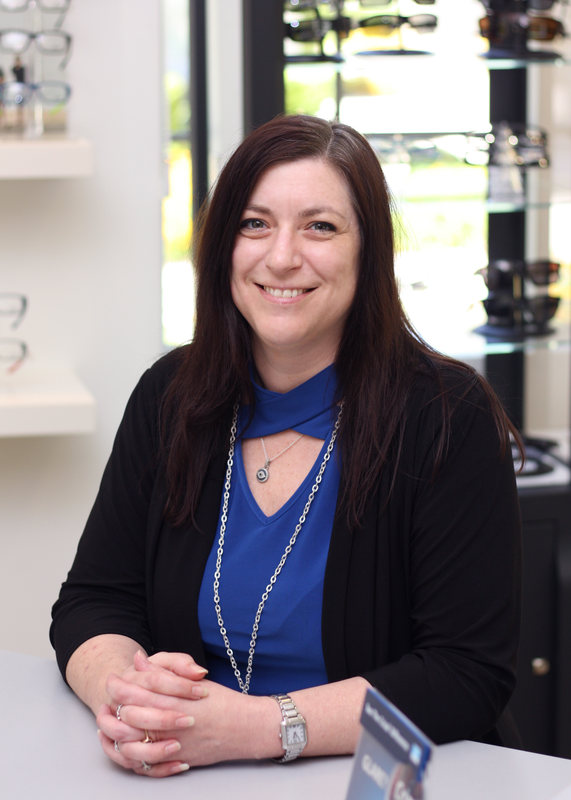 As an expert dispenser, Kelly is able to provide the perfect frame and lens fit for any patient.